I just bought a pathfinder switch pad to verify,and to help change the trim panels to silver. The connector is 180 degrees opposite, just like the 05/06 maxima. Both master switches are auto up/down on the FRONT windows. I've got two switches now so I'm trying to cut one apart, or make a jumper to wire into my existing connector. Last edited by maroonmetallic; 12-18-2018 at 09:06 PM. Auto Up/Down on the front windows is all I'm interested in. It would be a lot easier to install an Autoloc one touch up / down window module. It's the little box that's hanging in the attached pic. Did you ever get a chance to see if this works? Ebay has a replacement Pathfinder switch for $16. While it may be absolute junk, it might be worth it to simply see if this will function as expected. Last edited by Dr. Zaius; 01-03-2019 at 09:19 AM. Lol. Mirror opposite harnesses, trim matching attempts, trying to integrate into existing connector is far beyond your preference "to just change the existing switch" that you're waiting for someone else to take the time and effort to try to build and perfect with factory original appearance. I admire the effort @maroonmetallic is putting into it. But the money spent and total # of hours, days, splicing, soldering on the master switches with only high hopes of working is A LOT of work that is unnecessary. If the Frankenstein master switch is a sucess will a Frankenstein switch for the passenger side then be required for both sides to match? Achieving what you want can happen in a matter of hours by simply splicing a $25 module into each window motors up wire and down wire and supplying a constant 12 volts to said module. Nothing more. But it is a lil more involved if keyfob functionality is also wanted. But not too difficult a task. I didn't change any factory original parts. The aftermarket module is installed behind the door panel and has performed flawlessly for quite some time now. Last edited by butterman2473; 01-04-2019 at 09:37 AM. Hey butter, does that module cause the window to automatically go all the way up and down or can you interrupt the sequence somehow? I ask cause I live in Oklahoma and in summertime I leave windows cracked (with ventvisors) and was wondering if it was possible to still crack the window without it going all the way down. Thanks. The windows can be stopped at any point with another touch of the switch. I really love having these modules. 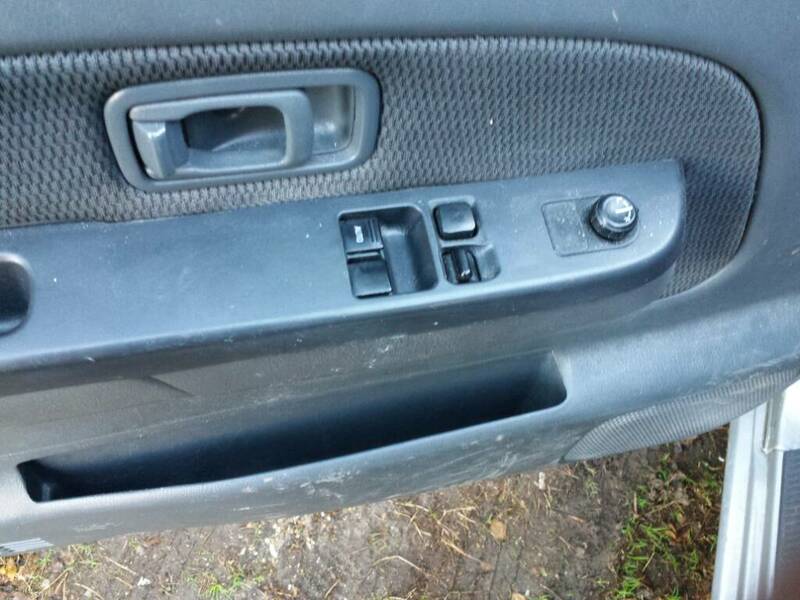 With the summertime South Texas heat, I love being able to roll my windows down as I near my truck with "3 presses within 4-5 seconds" of the unlock button to let out the heat. 2 presses within 4-5 of the lock button will roll em up. The key fob, alarm remote functionality is a lil more involved when installing and even more so if you want to operate with the number of button presses. That requires the addition of PAC-TR7 universal trigger modules and programming them. It's a super simple install if you only want one touch at the window switch. Might have to check into these then. I've already installed a fortin remote start and have a currently unused accessory button on the remotes that would be perfect for this. Thanks for the reply butterman! 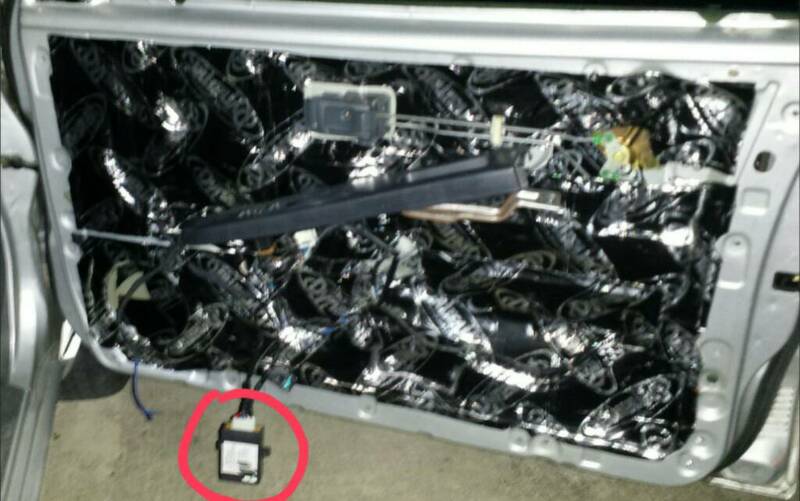 I'm not sure if the Autoloc window modules will work off a aftermarket alarms auxiliary channel. It feels like it was such a long time ago that i was researching this stuff because I can't recall anything auxiliary related. Probably because I only had oem keyless entry at the time. The DEI 535t that @ef9 mentioned in post #14 definitely will work off the aux ch. Last edited by butterman2473; 01-09-2019 at 08:12 PM. Would be cool for remote/FOB to put ALL windows down for those sweltering Summer days when locked vehicle is parked in sun. I'd be more interested in remote start so the AC can be cold and blowing by the time I got there, lol. With the cloth interior my truck has I never have to worry about the heat too much once the truck has a minute or two to run with the Auto AC set at 72 (which is pretty much where mine sits all summer). Can't speak for everyone but my AC blows cold as heck until it hits that temperature where it starts to throttle down the fan speed. gen 3 in the wild? 7 Attachment(s) bed rack ideas? Today 02:05 PM by E.J. 1 Attachment(s) Glad to be here!